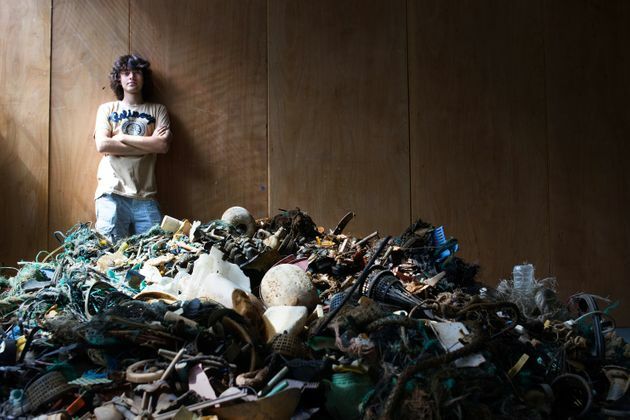 It’s time to see if this activist’s plan to clean the ocean can really hold water. 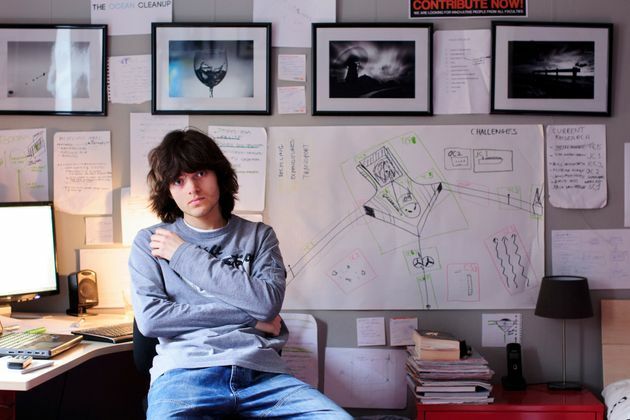 Boyan Slat, a 21-year-old who gained worldwide recognition two years ago for his ambitious plan to rid the oceans of plastics, is one step closer to making his idea a reality. 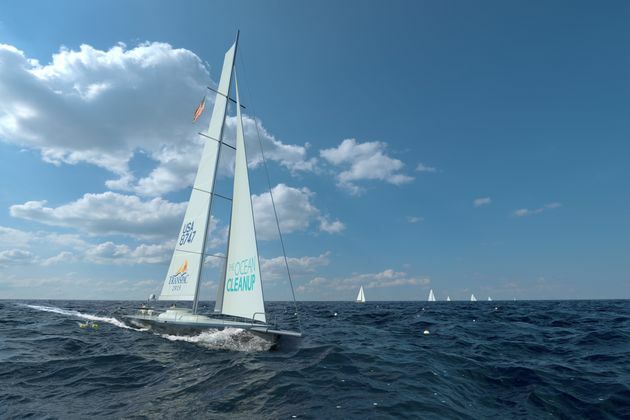 His foundation just raised the 1.5 million euros they needed to test their technology in real-life conditions, which will take place in the North Sea this summer. Slat is founder and president of the Ocean Cleanup, a foundation dedicated to developing advanced technologies to rid the oceans of plastic. 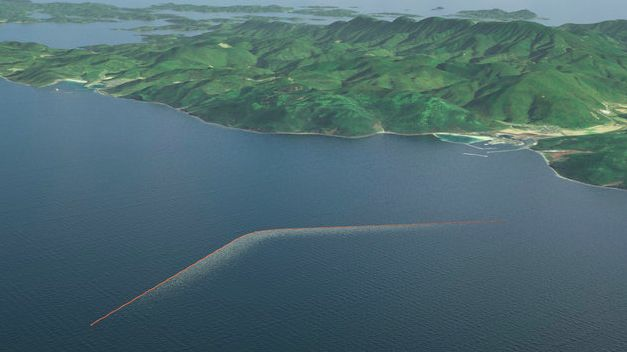 For the past three years, he’s been working on creating a massive underwater barrier that would collect and remove trash from the Pacific ocean. The idea works like this: The V-shaped underwater wall would corral trash passing through into one concentrated area, to then be more easily removed and recycled. A mock-up set near Tsushima Island, Japan, where the Ocean Cleanup hopes to place a test unit in 2017. 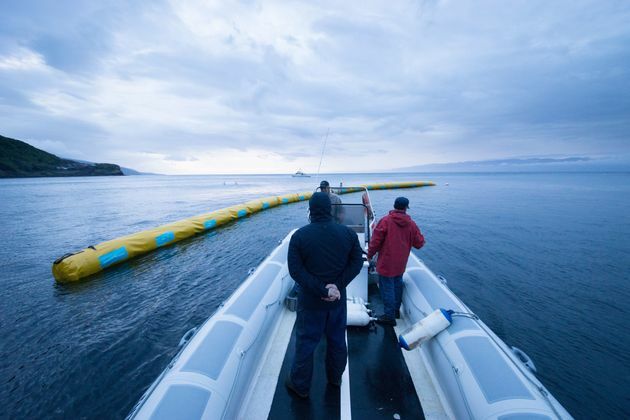 If Slat’s technology is successfully implemented, it could remove almost half of the Great Pacific Garbage Patch — or 154 million pounds of trash, according to the organization’s estimates — in just 10 years. Current efforts would take up to 79,000 years to do the same, according to Slat. The technology would go a long way to help the planet, as at this stage, without any reforms, the world’s oceans will contain more plastic than fish by 2050. But before placing a 60-mile barrier in the Pacific ocean, they need to test it on a smaller scale — which is where the North Sea test this summer comes in. 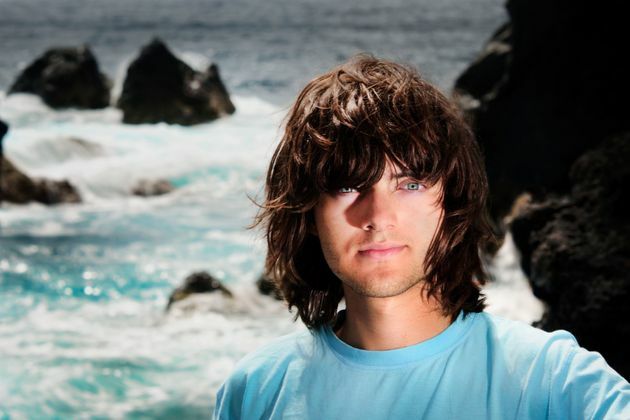 Here’s Slat in an exclusive interview with The Huffington Post, on the latest step to making his crazy idea to clean the world’s oceans a reality. So, how is this thing actually going to work? This is the first time we are putting our ideas to the test under real-life conditions. When I first got the idea in 2012, we had to see if it would even work. We launched a mega expedition to find out how much plastic was in the ocean right now. Crossing the Pacific Garbage Patch from Hawaii to California with 30 vessels, we found a lot more plastic than was previously thought, about 10 tons more. The Ocean Cleanup boats on the mega expedition in the Pacific. Then we had to test our technology in controlled environments, producing waves, currents and wind, to mimic real conditions. Now this step is finally putting our ideas to the test. The North Sea gets stronger storms than the Pacific Ocean — so if it survives there, it can survive anywhere. The prototype structure is 100-meters-long, stretching more than five feet above the water and five feet below it, and it will be out there for a year. What problems still need to be solved? Even if it works, there will still be the questions of: How do we get the plastics out of the ocean, and what do we then do with them? So we’ll need to deploy a pilot to test our extraction system, likely in Japan in 2017. If that goes well, that should be the final step to launch the full-scale plan in 2020. Governments haven’t been able to clean our oceans — how are you able to? The real question is, how can you not try? When you’re in the middle of the ocean, it should be teeming with sea life. But what you see instead are concentrations 10,000 times higher of plastic than naturally-occurring sea life. So how big of a deal is this — what would happen, say, if we left the plastic to keep piling up? Plastic enters into our food chain, potentially affecting humans. It’s causing billions in damage every year, to tourism, to the fishing industry. In fact, according to our estimates, it’d be cheaper to clean up the plastic with our system than the cost of leaving it all where it is right now. So is it all on your shoulders, or is anyone stepping up to help? Well, governments are starting to take this seriously. That’s why the Dutch government is funding part of the 1.5 million euros we needed to test this in the North Sea. And not only government, but also the offshore oil and gas industry: A Dutch offshore company, Boskalis, is covering part of the project cost, too. Look, we’ll never be able to clean up every last piece of plastic — but every bit closer we can get, the better. 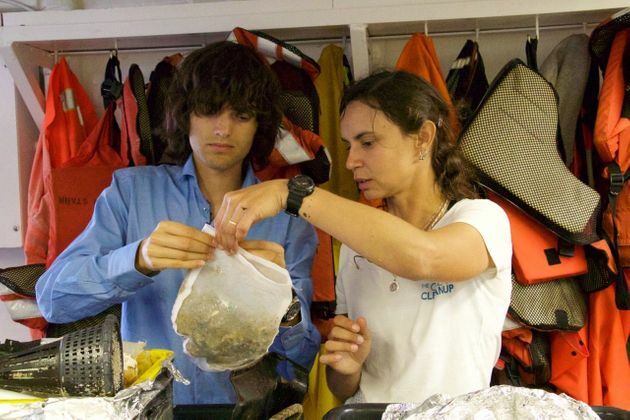 Slat holding a bag of plastic collected from the Pacific Ocean during the Ocean Cleanup’s expedition. Cleaning up half of the Pacific Ocean Garbage Patch sounds great — but then there’s the rest of the oceans… What more needs to be done? Right now, most of the plastics in the oceans are large debris — 95 percent are big objects. And that’s why it’s so important to clean them out now: Those large objects, over time, will crumble into small objects, and eventually into micro-plastics — which are the most dangerous form. It’s a ticking time bomb. So there are two things we as a species need to do: The first is cleaning up the garbage patches — and that’s what we’re trying to do at the Ocean Cleanup. But the second is to make sure no more debris enters in the first place. For that there’s not one solution, but a combination: It’s a question of awareness, but also of legislation and technology. With those three combined, we could perhaps get to clean oceans in less than two decades.